My new obsession is hemp seed oil. Since I’ve gone all natural in my skin care regime, I’ve definitely had some highs and lows. The search for the perfect carrier oil has been daunting. I’ve used coconut oil, sweet almond oil, and olive oil with mixed results. They make my skin super soft, but I also find that they all tend to clogs my pores. Enter the holy grail of skin care: hemp seed oil. I am blown away by how amazing this stuff is, and I just have to share it with you guys. I won’t even attempt to describe the health benefits of hemp seed oil. The fact that it has a comedogenic rating of 0 (meaning it will not clog pores ever), or that it mimics the skin’s natural sebum, or that it has Omega 3s or whatever all sound a bit too science-y for me. All that needs to be said is that hemp seed oil is the real deal for those of us with sensitive, acne prone skin. I’ve incorporated hemp seed oil into my daily routine and I couldn’t be happier with the results. Every evening I do a gentle exfoliation. I alternate between plain, used coffee grounds (I just rub them right on my face!) and a honey, cinnamon, nutmeg mask. 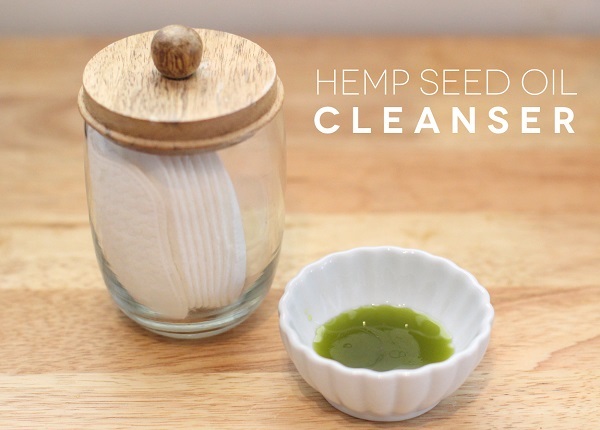 I follow it up with this amazing hemp seed oil cleanser and turn in for the night. You’ll love this no matter what your skin type is, I promise! Check it out! 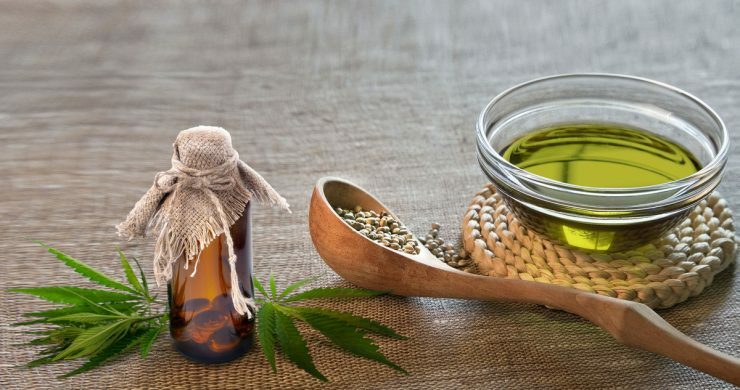 If you want to read a little bit more on the benefits of hemp seed oil follow this link.